I couldn't have been prouder to have helped shoot the TEDxMidAtlantic event for the second year in a row last weekend. The two-day event held at Sidney Harman Hall in D.C. featured former Secretary of State Colin Powell, David Rubenstein of The Carlyle Group and 42 other speakers and performers. Once again, it proved a though-provoking and inspiring event. Check out images from the event on their Facebook page. 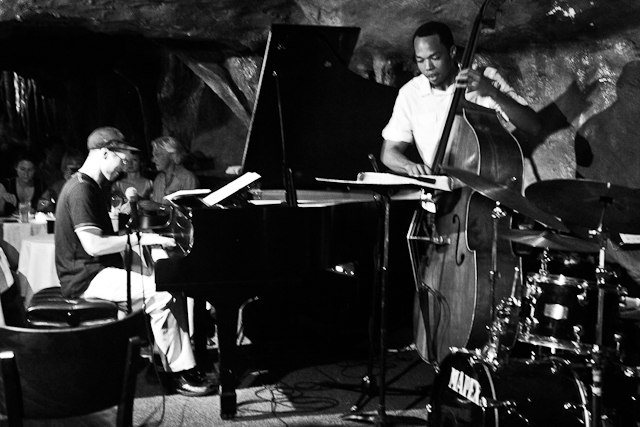 On Saturday night, HR-57 had scheduled the Thad Wilson Quartet. The start of the gig featured Wilson on trumpet and vocals, Darius Scott on piano, Kent Miller on bass, and Sam Prather on drums. Who wasn't featured at the end of the gig was Wilson. 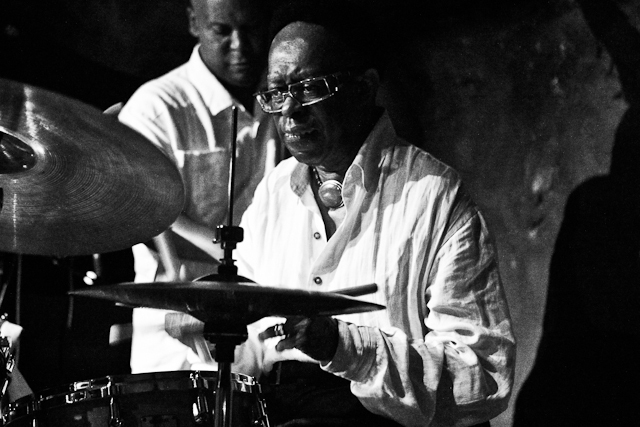 Louis Hayes is a legendary drummer who began playing with groups fronted by Cannonball Adderley and Oscar Peterson in the 1950s and 60s. 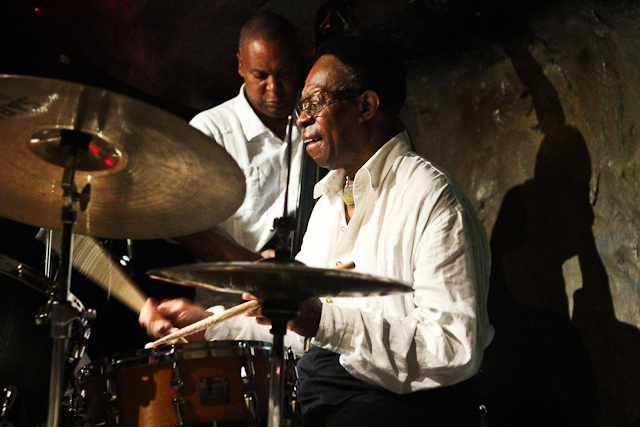 He has been been a vital force in the jazz world over the more than 55 years he's been playing. It was a pleasure to catch him yesterday. 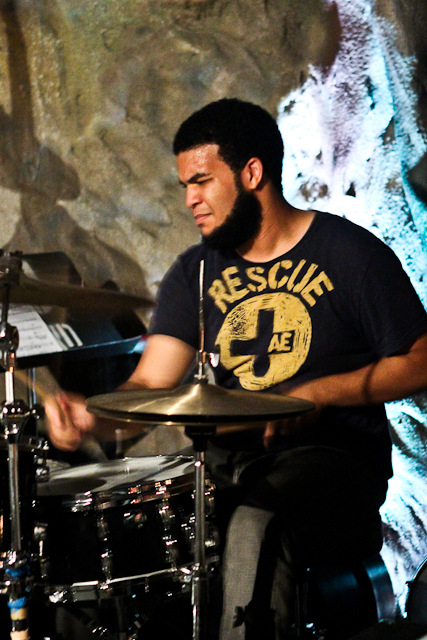 These shots of his Jazz Communicators were taken on July 21, 2012 at Bohemian Caverns. In addition to Hayes on drums, the gig featured Abraham Burton on saxophone, Anthony Wonsey on piano, and Santi DeBriano on bass. Check out the new gallery from the evening or explore all of the jazz galleries on this site under Events on the Galleries page. These photos and others from jazz shows around D.C. are also available on my Flickr Jazz set. 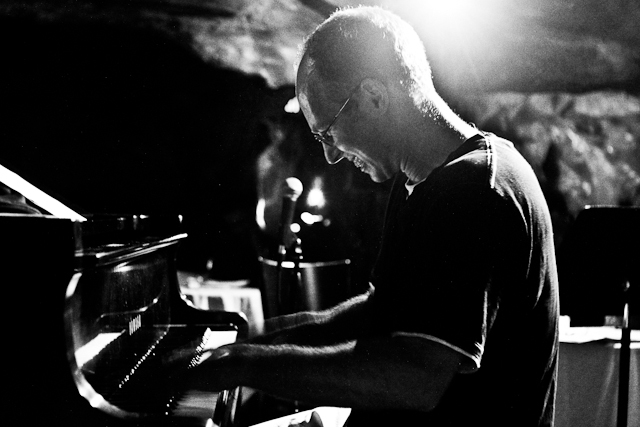 Pianist George Colligan led his own trio at Bohemian Caverns on July 5th that featured Kush Abadey on drums and Eric Wheeler on bass. It was a lineup that caused Michael West of the Washington City Paper to predict "How can you lose with such a dazzling ensemble?" Colligan, Adabey, and Wheeler certainly didn't prove him wrong.